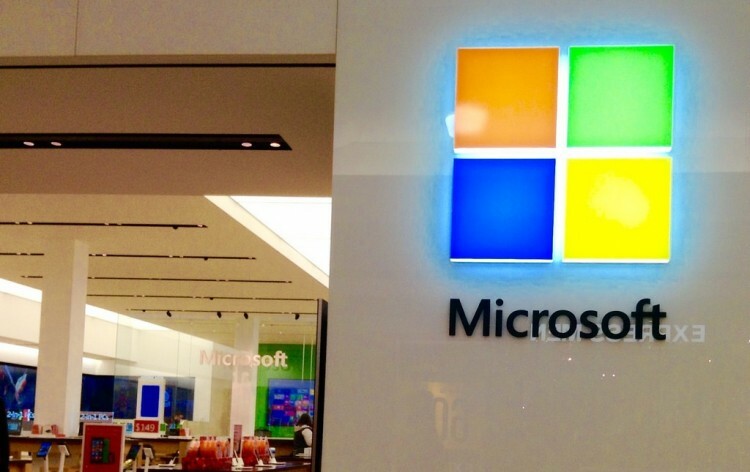 The Microsoft Feedback Lab is recruiting users for their market research panel. To be eligible, you must use Microsoft products — and be interested in a chance to win $100 Amazon eGift Cards. For a limited time, there are positions open for you to take part in Microsoft’s Feedback Lab. You’ll share your opinion about various Microsoft products and services and help them make cooler stuff. To get started, you will be asked to complete a short 12-15 minute survey to better categorize your interests. After completing this initial survey, you will be entered to win a $100 Amazon eGift card. Then, keep participating over time for more chances to win $100 Amazon eGift cards. Anybody that uses a Windows PC, Surface, or Windows Mobile phone is eligible to participate, but openings are limited so make sure you sign up ASAP. Please note: A free app download is required for you to participate in Microsoft’s Feedback Lab. This app helps to track you user experience with Microsoft products.